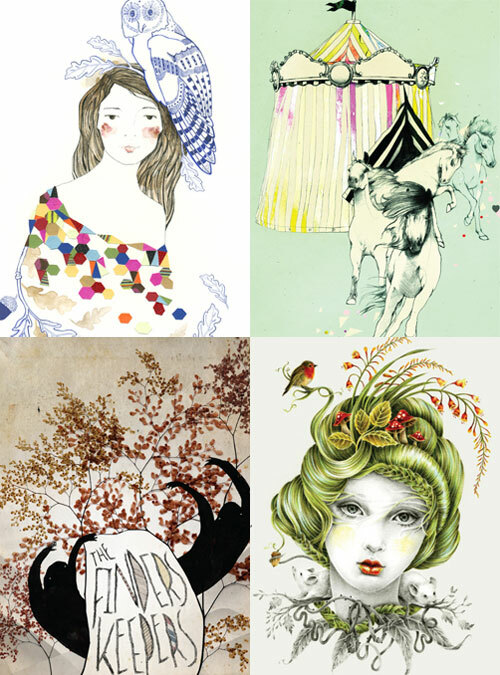 Finders Keepers have decided to run their very own ‘Finders Keepers featured artist competition’. After having lots of emerging artists approach them with their artwork they have decided it’s time to put together a competition! Basically they are asking young emerging creative artists to submit 1 x artwork specifically for the Finders Keepers for a chance to gain exposure for their work and be featured. There is less then 2 weeks left, so if you are keen to have a chance to have your work used by one of Australia’s biggest independent design markets check out their site for more details.